Within 40 minutes of landing at Lisbon Portela Airport in Portugal we entered the sleek and modern lobby of the 518-room, 5-star Corinthia Hotel Lisbon, in the heart of Lisbon’s financial district. After being warmly greeted by the doorman, the front desk attendant quickly checked us in and we were on our way to our executive-level room 2219. Our twin-bedded Executive Room on the 22nd floor afforded us amazing city views. 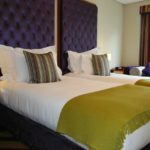 The room was designed with soothing earth-tone colors, comfortable and modern furnishings, and enough room for two people to easily relax, work or get away from the hustle of being in a busy city. 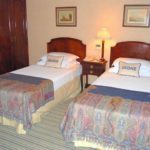 With luxurious, crisp white bed linens and duvets, the beds were incredibly comfortable and provided a great nights sleep. A work desk provided room to connect to the internet, although for an extra fee. But, free WIFI was available in the Executive Club Sky Lounge and lobby. The room also provided a flat-screen TV with English channels, in-room pant press, in-room safe and mini-bar. 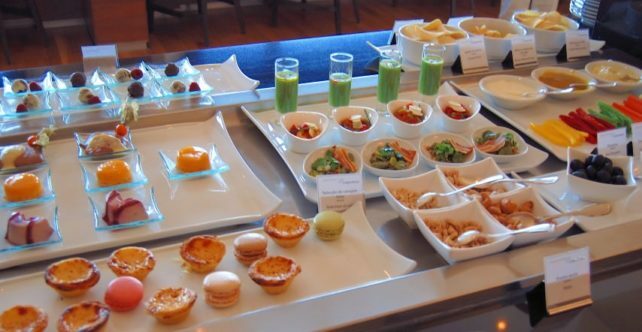 Executive rooms come with an in-room amenity – ours was a half bottle of Port, fruit plate, bottled water and local pastries. 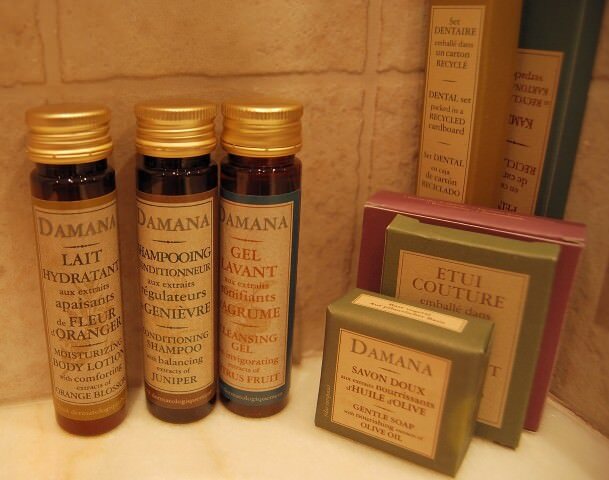 The spacious and well-lit bathroom provided double sinks, bath tub/shower, bidet, make-up mirror, hair-dryer, robes and featured upscale toiletries by Damana. 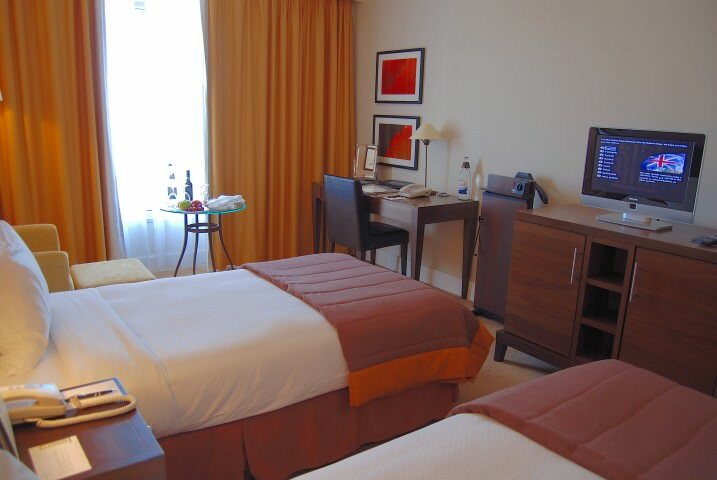 The hotel is in the heart of Lisbon’s financial district, within walking distance of shopping (a new shopping center is right next door with restaurants, cafes, cinemas and fashion shops galore)and public transportation (bus, metro, train) is no more than 50 meters away. English is well spoken by staff, as well as Portuguese, French, German and Spanish. The hotel concierge can provide city maps, transportation schedules, arrange tours, suggest activities for all members of the family and assist with restaurant reservations. The Corinthia Lisbon boasts the biggest spa in Lisbon – with treatment rooms to indulge your senses with relaxation, hydrotherapy, well-being and pampering serenity. Even if you’re not staying at the hotel you are still welcome at the spa. 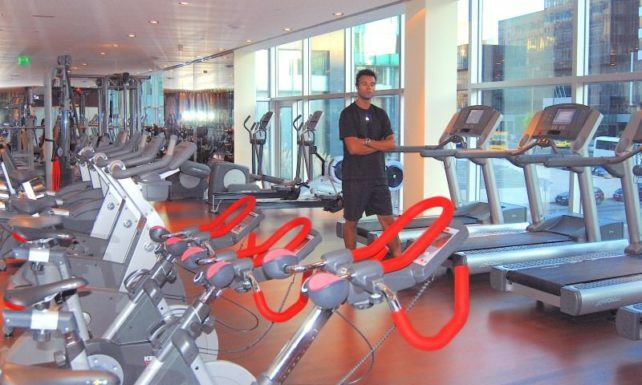 Fitness enthusiasts will be thrilled with the extensive array of gym equipment (treadmills, spin bikes, elliptical machines). 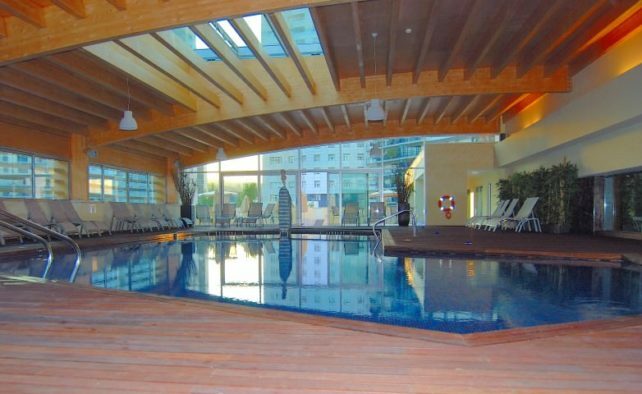 For those that love to swim, the indoor pool with retractable roof will make for a great workout. There is also an outside deck for those who wish to laze in the sun and improve their tans. The menu of services offered is extensive and sure to please the most discriminating spa-goer. The Corinthia Hotel Lisbon boasts two restaurants and a lounge bar where guests can dine on perfectly-prepared menu items accompanied by fine wines, cocktails and other beverages. 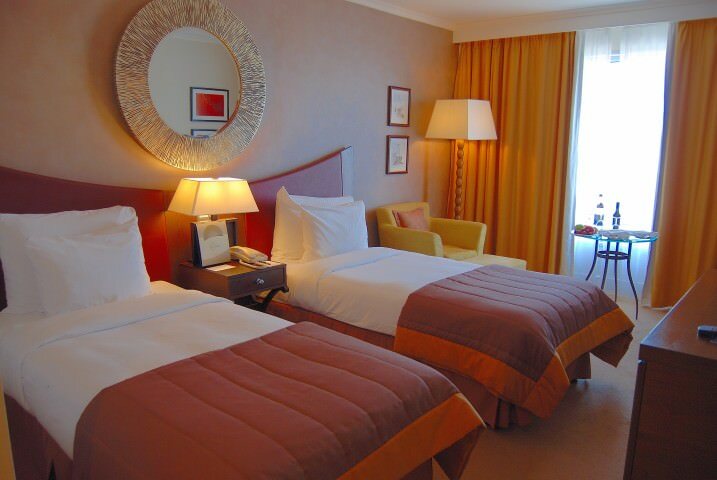 For guests that prefer to dine in their room, 24 hour room service is available. 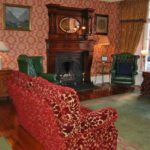 This hotel has excellent conference and meeting facilities for those on business. In all our travels we have never experienced a hotel so well maintained as the Corinthia Hotel Lisbon! During a tour of the property with Marketing & Public Relations Manager, Maria Joao Galante, we asked if the hotel had just finished a complete renovation (it was opened under Corinthia’s banner in March 2004 and was approximately 20 years old at that time). To our amazement, the hotel had not been renovated since Corinthia opened the doors back in 2004. 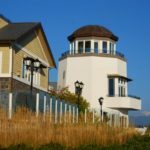 Maria praised the performance of the maintenance department that works non-stop to keep this hotel in pristine condition – many of the world’s top hotels could certainly learn a thing or two from this property. 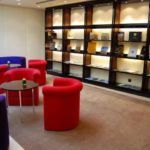 Corinthia Hotel Lisbon is the perfect place to stay for business or pleasure if seeking a 5-star city hotel and totally exceeded our expectations. 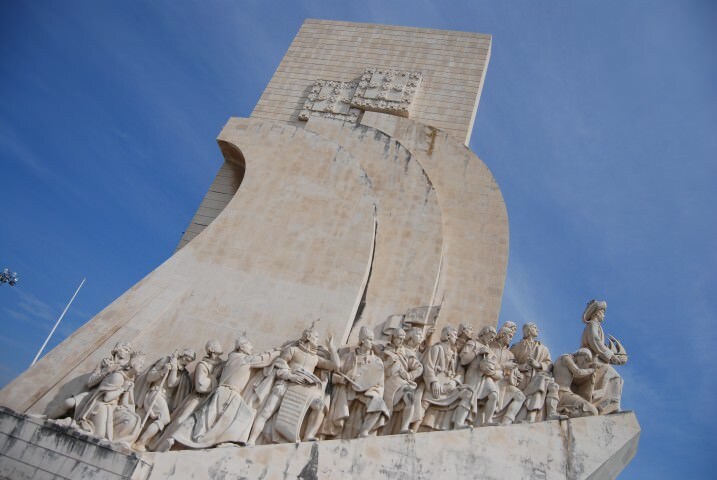 We can’t wait to return to this hotel on our next visit to Lisbon. Note: WJ were media guests of Corinthia Hotel Lisbon in September 2009.